2018 Power-Gen International is right around the corner. Shaping up to be a great show as usual and we are looking forward to catching up with those who attend. 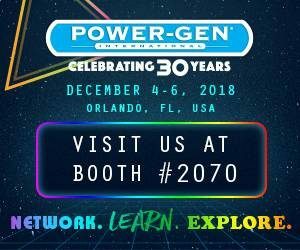 Come stop by our booth # 2070 to learn about what new is happening at GTPS.